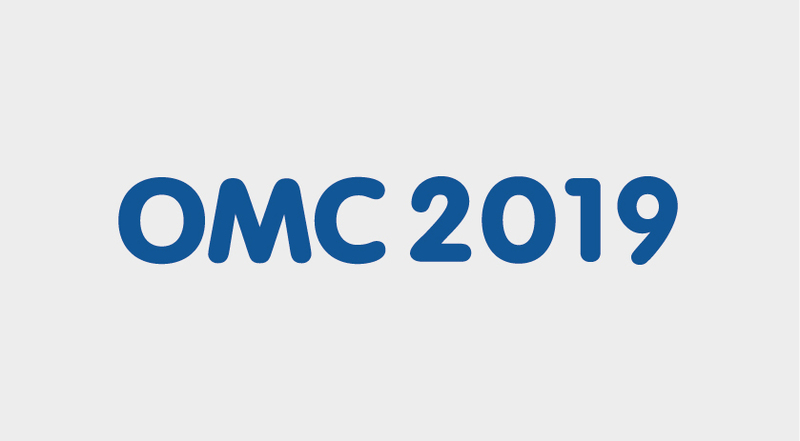 Renco will be present at the 2019 OMC – Renco S.p.A.
Renco will be present at the 2019 OMC – Offshore Mediterranean Conference – located in Ravenna, from Wednesday 27 until Friday 29 March, you will find our stand in Hall/Pavillon 3, Number H5. are Government officials, Ministers from neighbouring countries of the Mediterranean (Egypt, Libya, Lebanon) and numerous companies from the Oil & Gas Sector. previous post: Renco inaugurates a Hotel in Pointe Noire (in the Republic of the Congo).